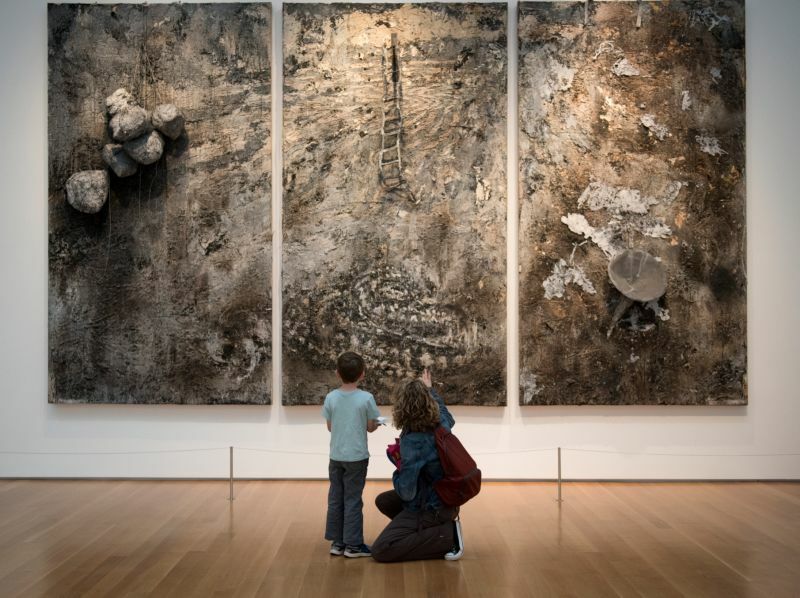 If you’re looking for an eye-opening experience courtesy of wonderful works of art, look no further than the North Carolina Museum of Art (NCMA). 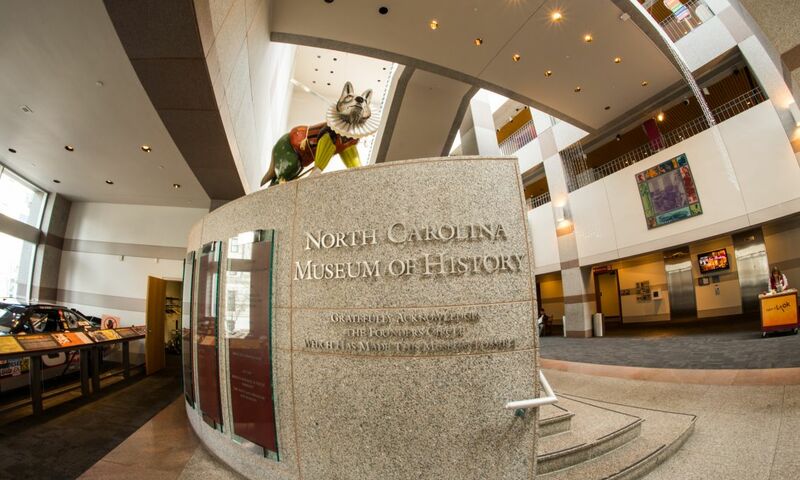 Inside two buildings, the museum houses and displays a wide array of historical art and artifacts from around the world, while attracting thought-provoking visual exhibits on an ongoing basis. 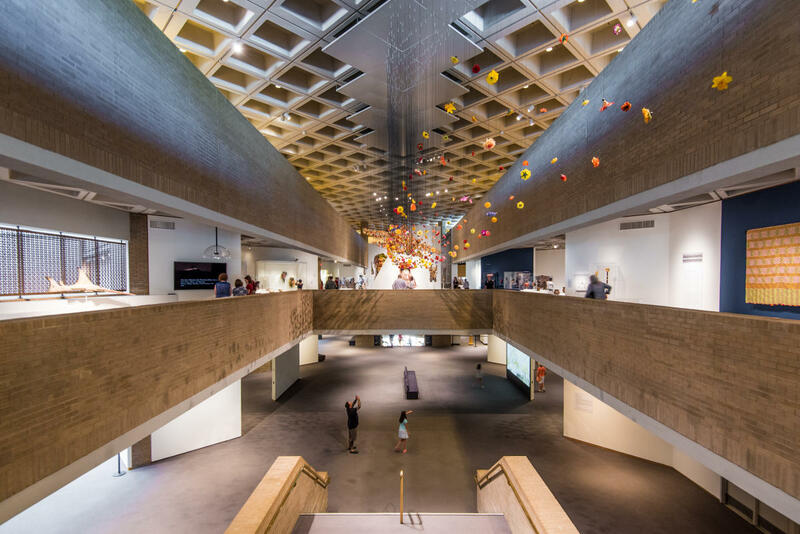 Gather the family together and tour more than a dozen galleries featuring American, European, African, Egyptian and Jewish works of art. Experience the most extensive collection of Rodin sculptures between Philadelphia and the West Coast. 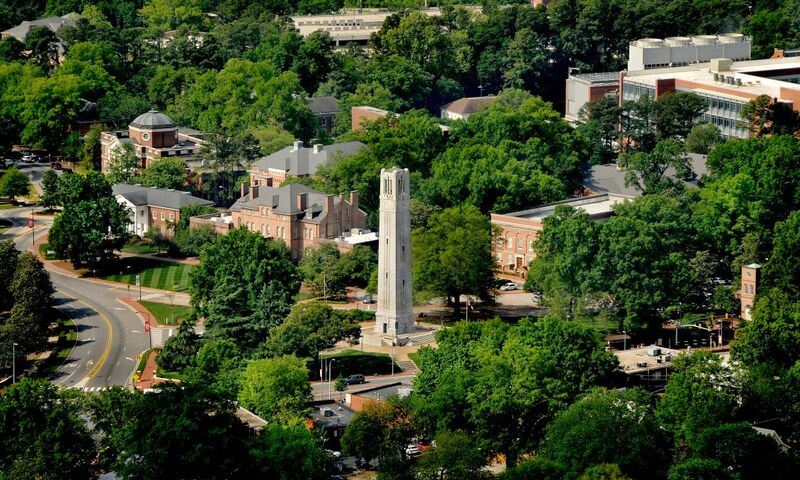 With a permanent collection that spans over 5,000 pieces, you’ll have the chance to witness everything from Renaissance paintings to contemporary art and photography from North Carolina artists. And if that wasn’t enough, there are the celebrated special exhibitions that run for several months at a time for visitors to enjoy. The museum is also home to the Ann and Jim Goodnight Museum Park, a 164-acre park that connects nature, art and people. 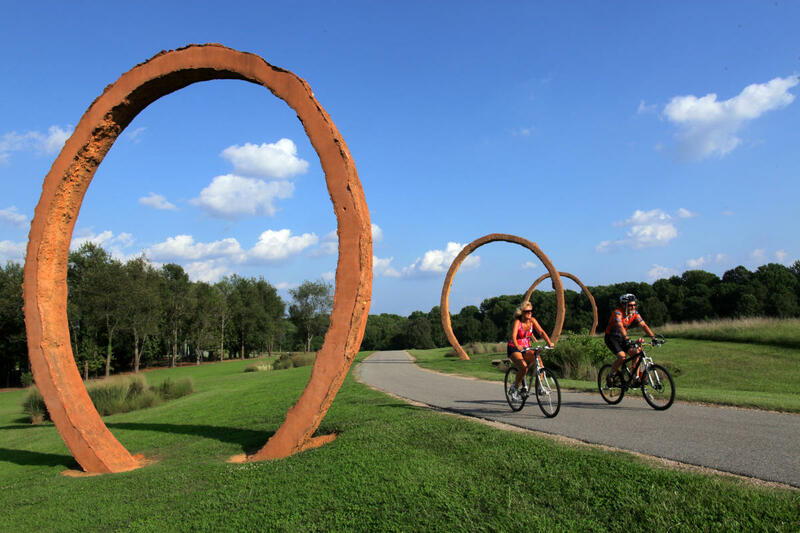 Stroll the miles of walking/running/biking trails to experience monumental public art installations inspired by the natural world. Explore the wooded trails and enjoy a family lunch, picnic style at one of the many scenic spots in the park. 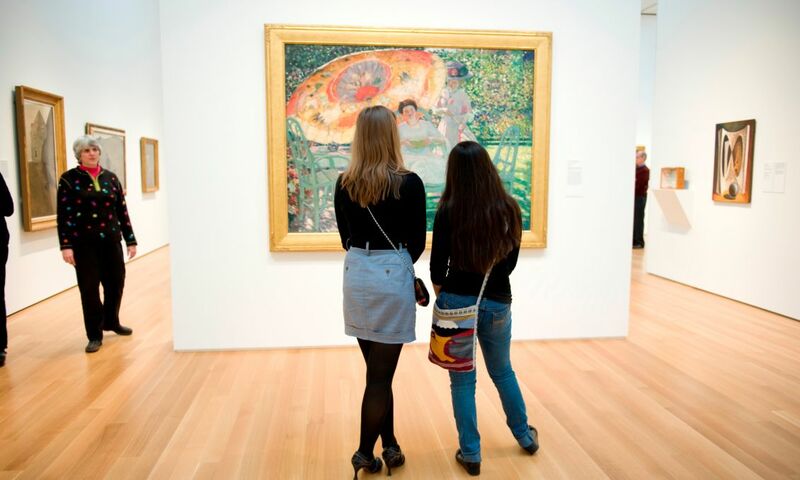 Your family could spend most of the day just enjoying and exploring NCMA. 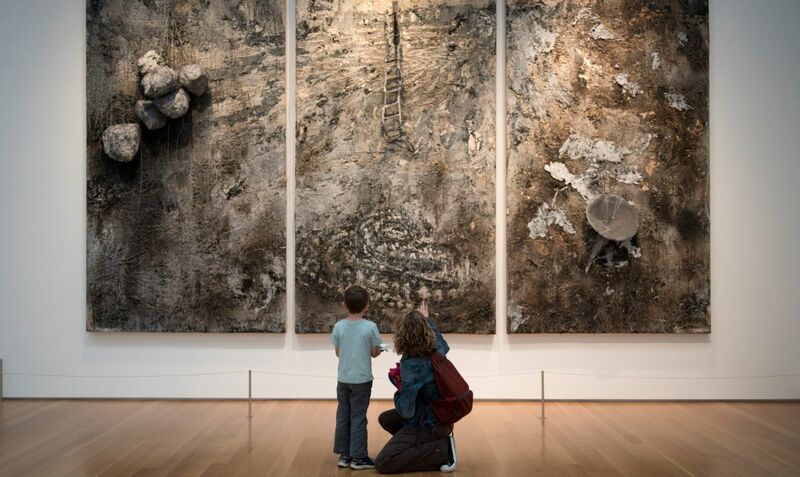 On weekends, the museum offers family-friendly tours, catered to kids ages 5-11 and their adult companions. Take part in family workshops and classes where parents and kids can interpret and make art together. 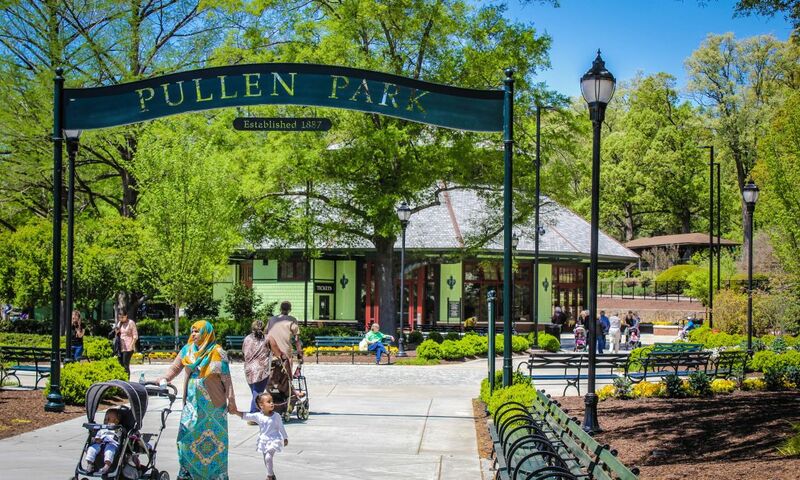 You can also just hang out in the Museum Park, catch an outdoor movie in the summertime or even see a live performance. And, if the family gets hungry you can visit Iris—a full-service restaurant at the museum serving both American and International cuisine. Admission to the museum is free, but tickets are required for certain special exhibitions, concerts and other events. Get more details, including museum hours, here.